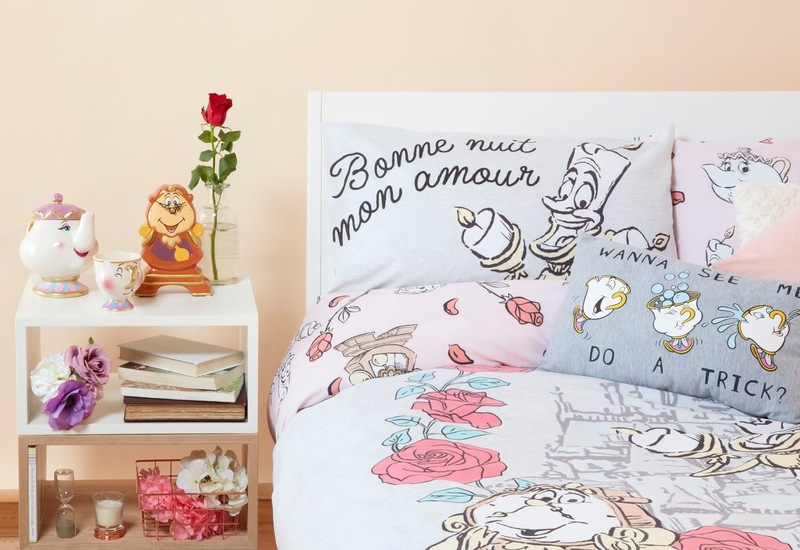 Primark are at it again with their amazing Beauty and the Beast pieces and this time they’re hitting us with not just new bedding, pillows and cups but can you believe it another Chip cup! 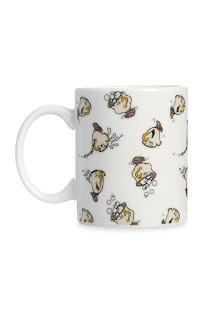 Yes, you read that right, another Chip cup! Now are we really ready for Chip Gate round 2? 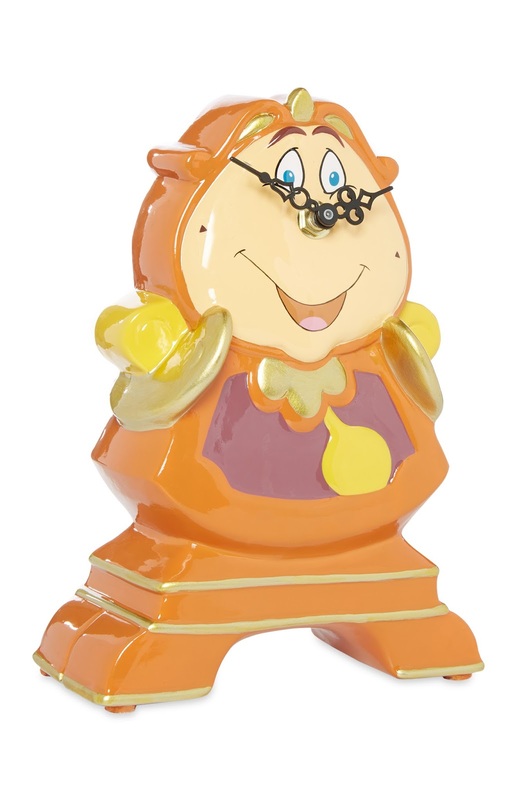 I was lucky and managed to get one of the sought after Chip cups early on last time the craze started, but we all know it didn’t end there; the purses, Mrs. Potts teapot, Lumiere, Cogsworth, the list goes on. People went crazy for the collection and every single piece was a sell out; people even resorted to paying Ebay prices! With this in mind, you can’t really give Primark a reason not to release another Beauty and the Beast collection. I myself have pretty much all of the first collection and I am still excited by these new pieces (images below). I’m very intrigued by the new bedding; I think the pink tones look so lovely and very Spring like and just in time for the new season. 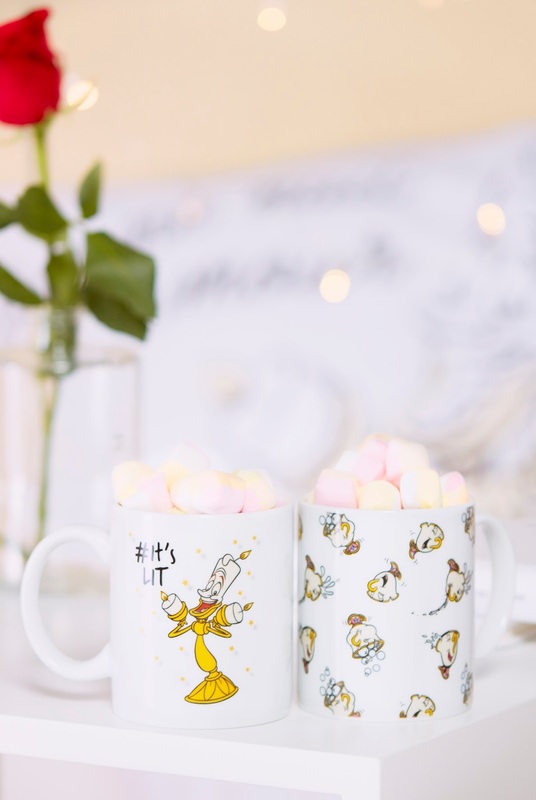 The cups with Lumiere and Chip images on from the animated film look so lovely and at Primark prices they are a great affordable way to add to that ever growing Disney cup collection! 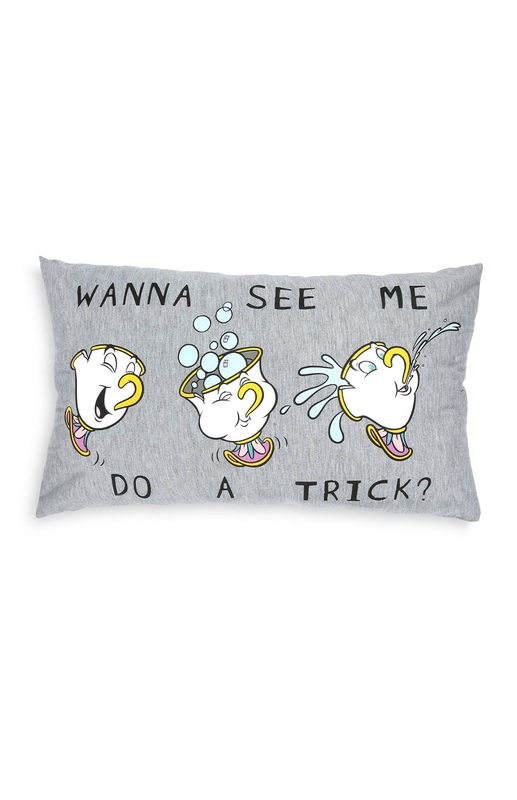 The good news is that if you didn’t manage to nab yourself a Chip cup last time, Primark has said that this new bubble blowing Chip (seen below) is going to be available in all Primark stores and in all regions for the same price as the last one, £5. 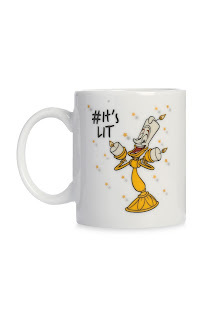 I’m excited to see the range in stores but I do wonder how many people are still riding the Beauty and the Beast train now that the excitement of the live action is slowing down; it has been a year this month since the movie was released. 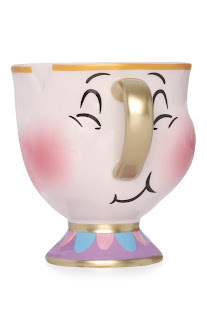 I definitely don’t think I have the energy to que up at 8am every morning to nab myself another Chip cup (as I said I managed to nab the last one) but I do hope that everyone that missed out last time will be able to get what they want this time without the stress! 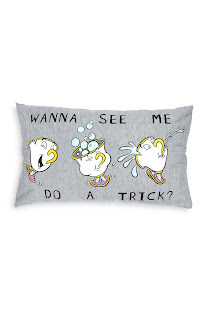 Don’t get me wrong, if that bedding is in store when I am it’s mine! However, I won’t stress myself this time and of course Primark has said the Chip cup is in all stores so maybe it will be easier this time. 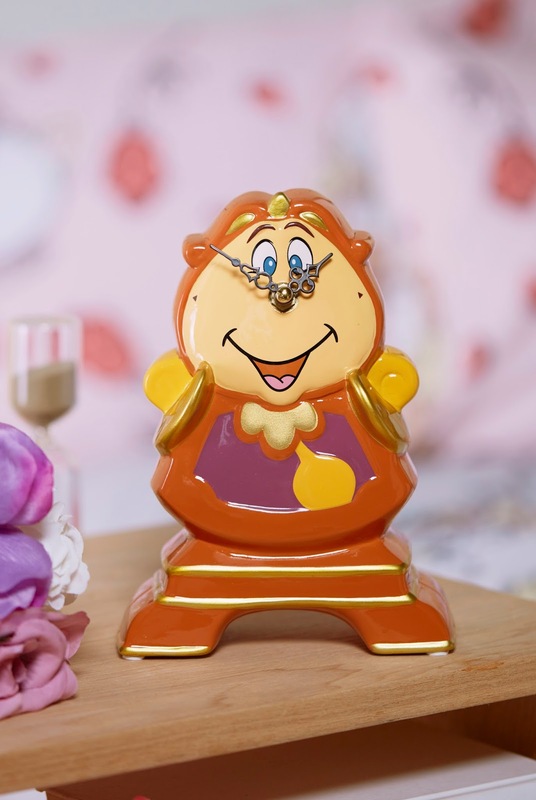 Primark’s Beauty and the Beast range was so amazing so I know these pieces will be too however I really want to see some more of the classics on their shelves. They can clearly do Disney justice as they create amazing pieces at amazing prices for collectors like myself. 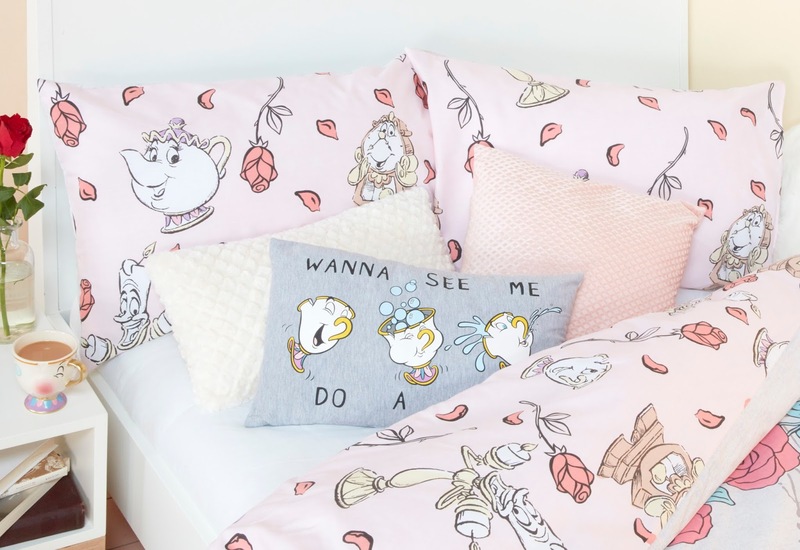 I know a lot of Disney fans I’ve spoken to have also said that they’re ready for new movie collections from Primark; put Hercules or Mulan merchandise on Primark shelves and I WILL QUE AT 8AM!!! 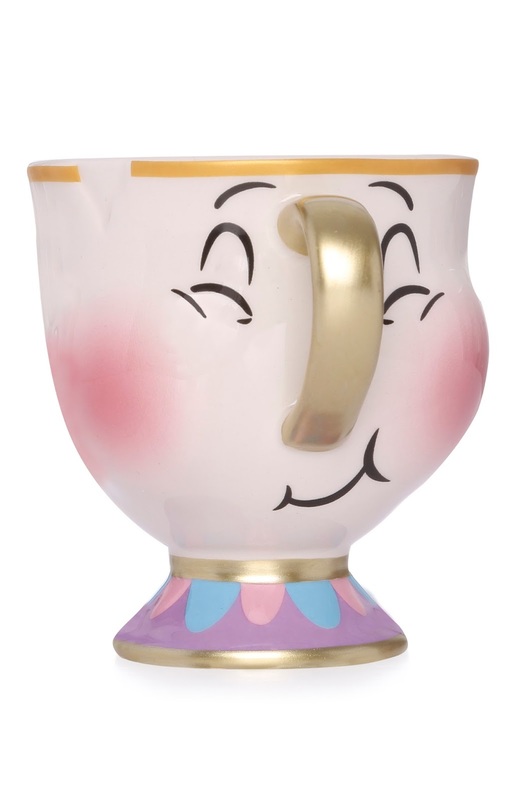 I’ve put the new range images below for you Disney fanatics to browse and Chip cup should be hitting stores this week with the rest of the range following! 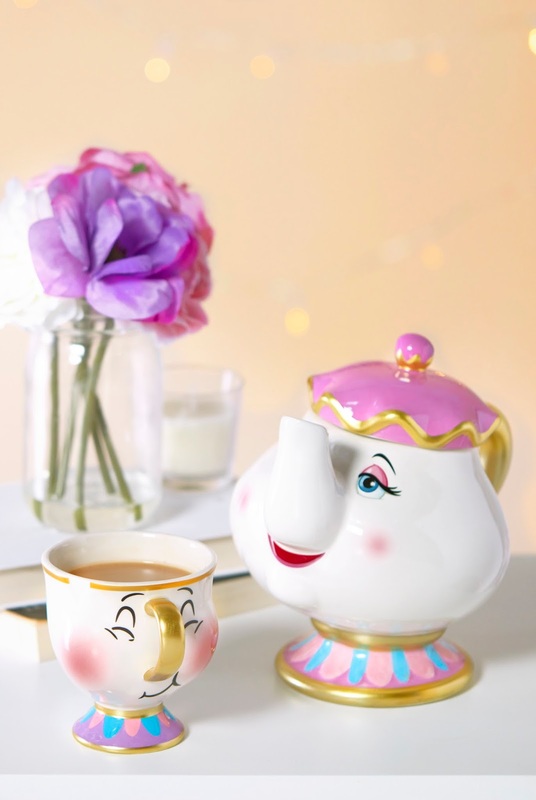 Are you going to nab any of the new range or have you had your fill of Beauty and the Beast? 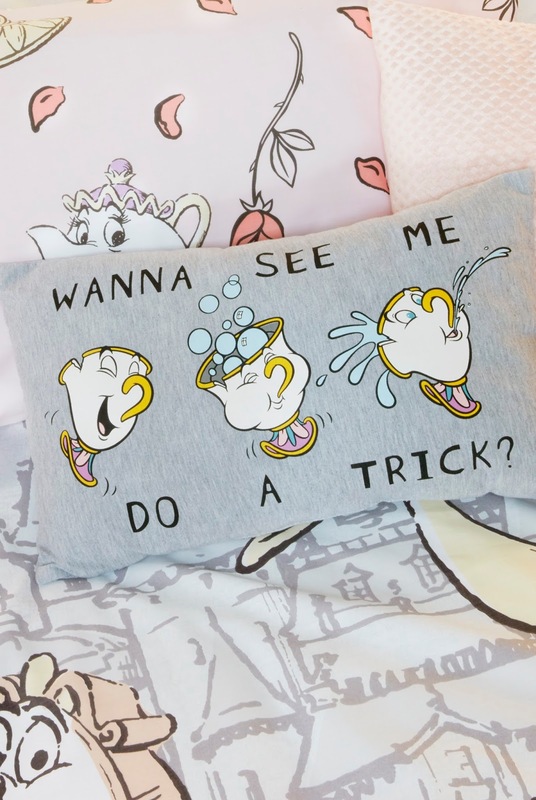 What movies would you like to see Primark do next (Aladdin merchandise is on the way!)? Let me know in the comments below! Next Post Festival Clothing on a budget? Primark To The Rescue!